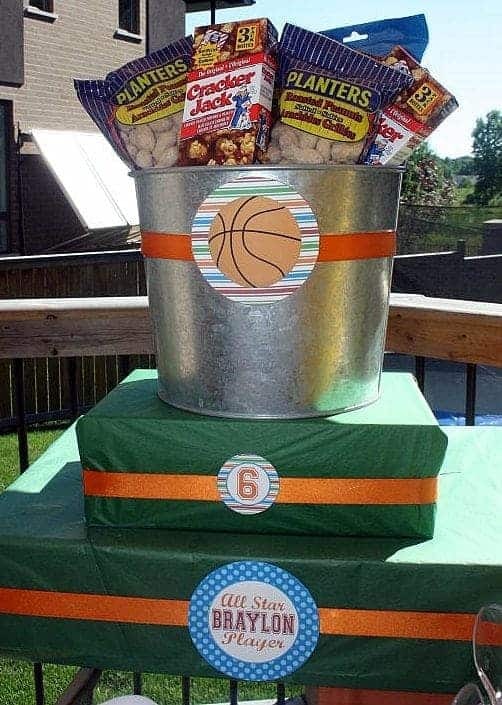 Sports Party: Braylon’s All Star Arena. 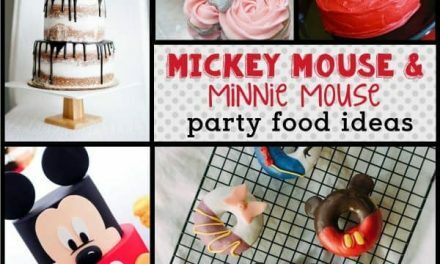 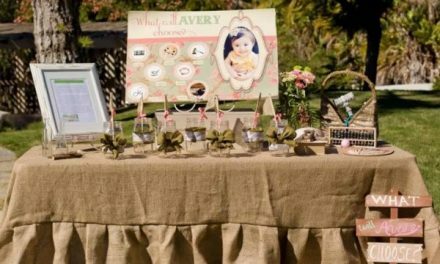 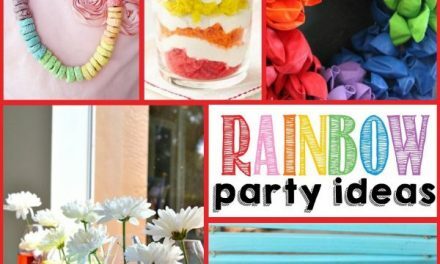 Looking for a great party idea for your little boy? 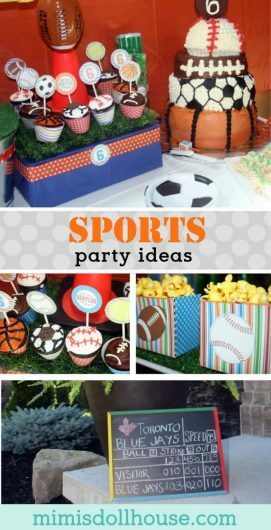 Let’s throw a sports themed party! 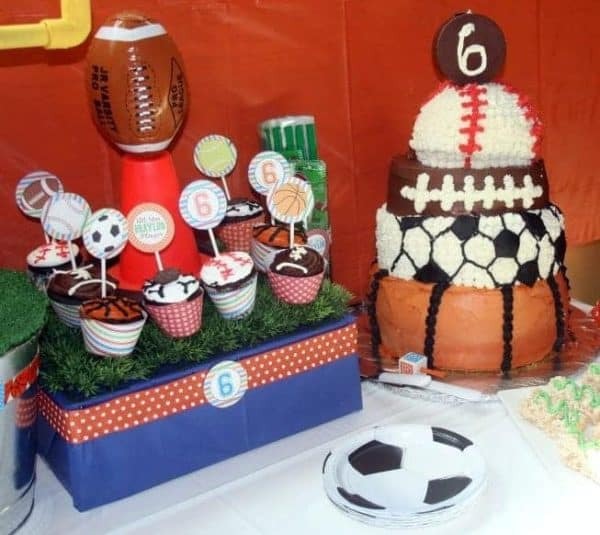 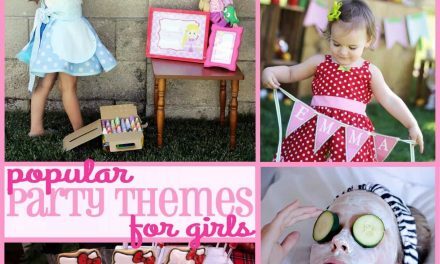 This fun party highlights different sports with fun activities and decorations. 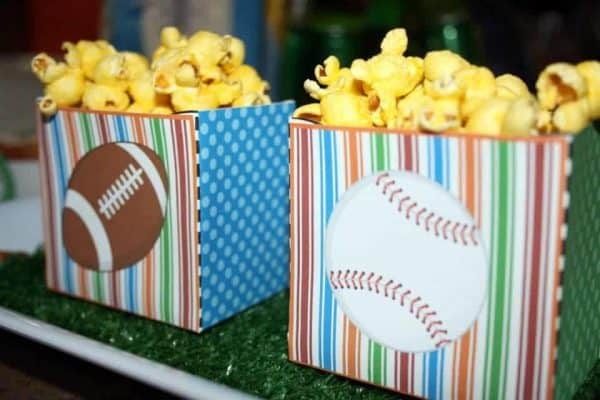 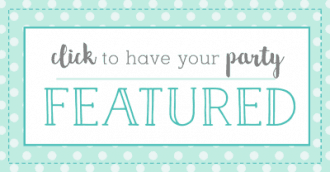 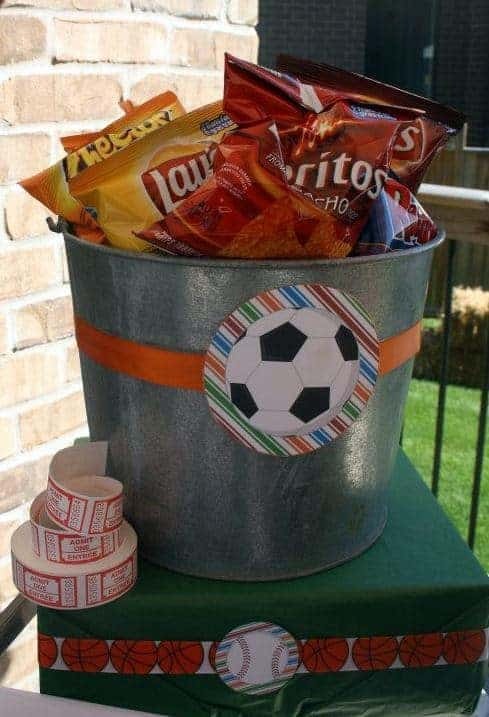 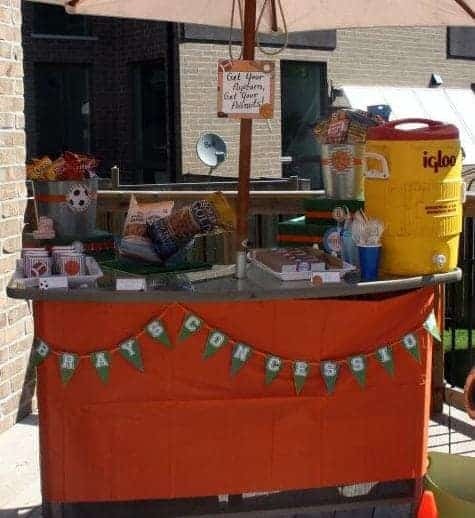 Be sure to check out all of our sports party ideas. This awesome client styled baseball party I have to share has me thinking about the fall. 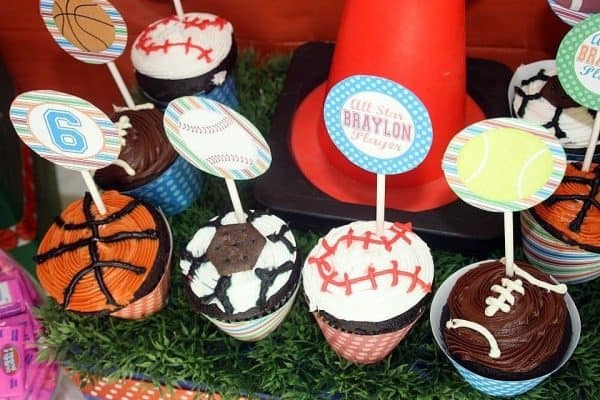 I love these cupcakes…super super cute!!! 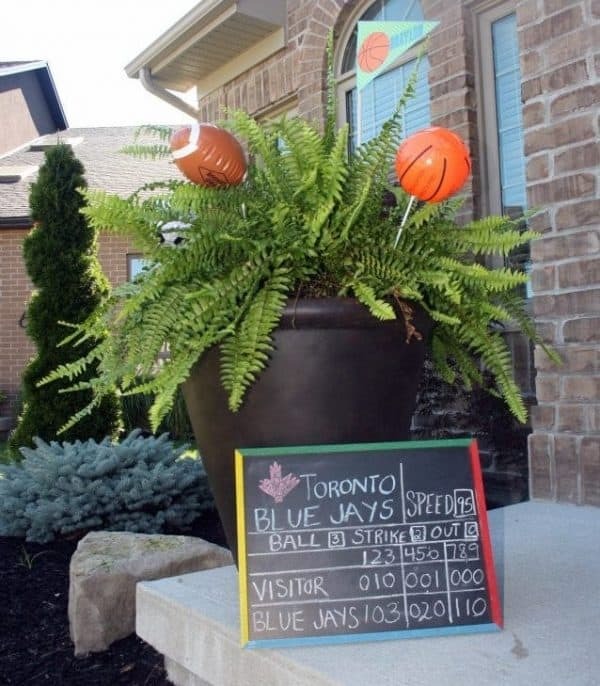 One of my favorite details of this party is the turf displays…I think it gives such a nice touch. 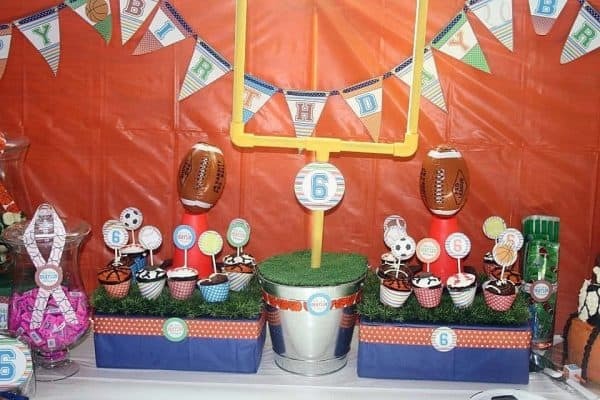 I also love the goal post. 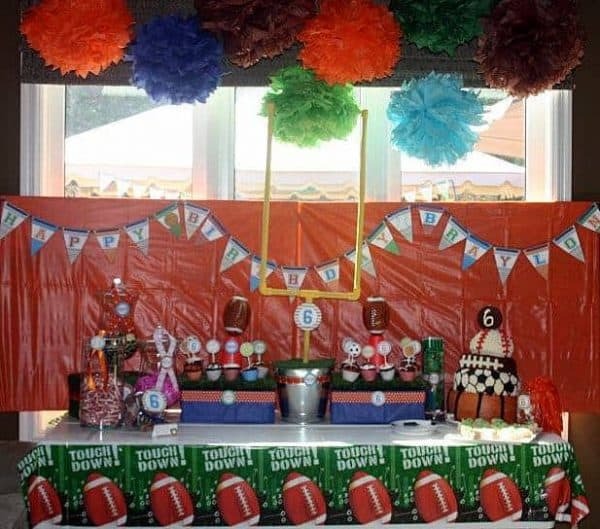 Here’s a football party using the idea of the goal post in the display. 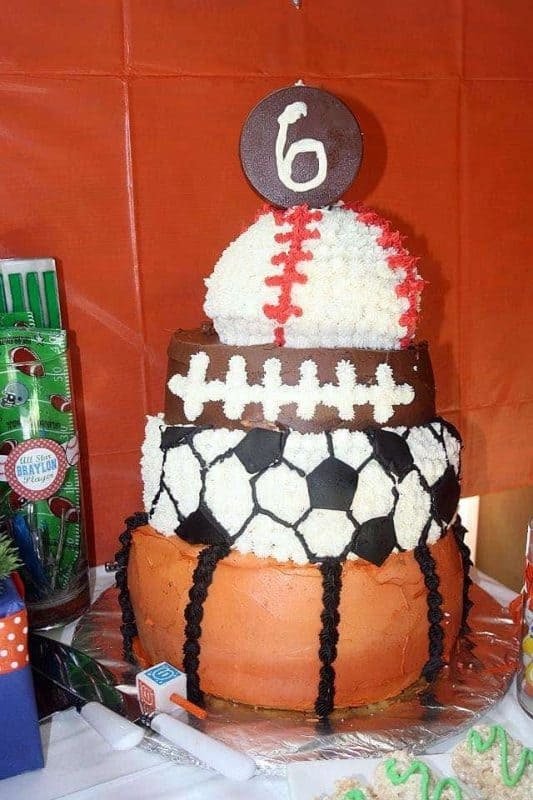 Happy Birthday Braylon!!! 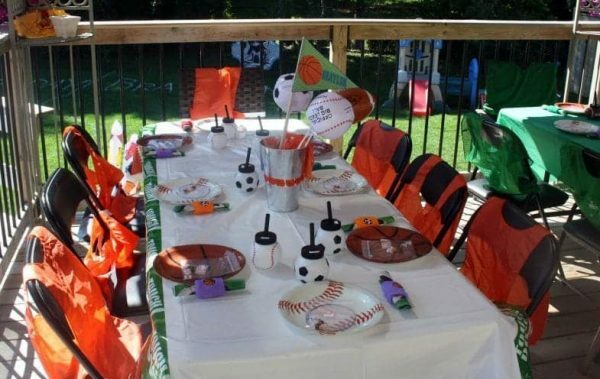 Thank you Jennifer for sharing this party:) Be sure to check out all of our sports party ideas. 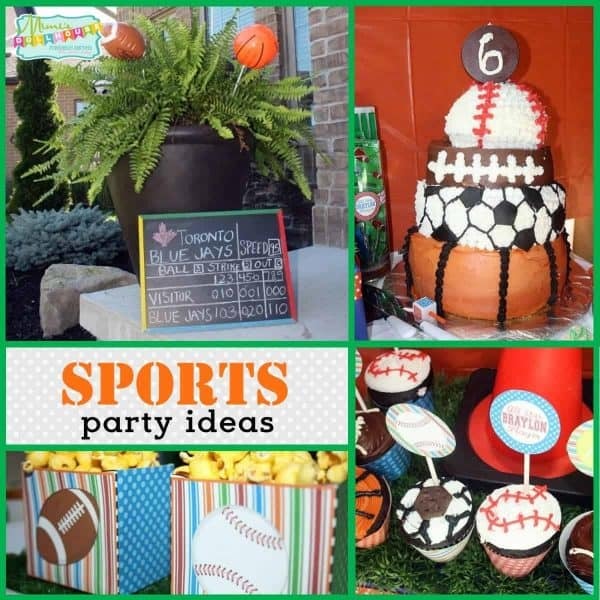 The Printable Sports Party Package is available for purchase in my shop.